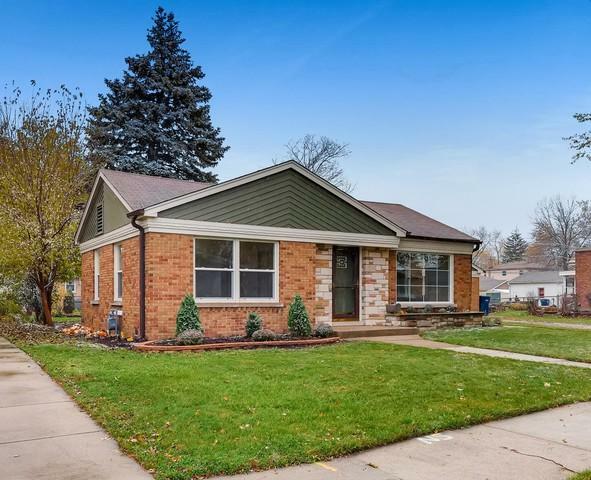 Beautiful move-in ready rehabbed ranch home w/great curb appeal & HGTV interior style design. Cozy spacious living room with gleaming hardwood floors lead to expansive open floor plan w/fabulous new gourmet kitchen w/white cabinetry & soft close cabinets, granite, new SS appliances, neutral ceramic tile, backsplash w/accent tiles & island seating for two. 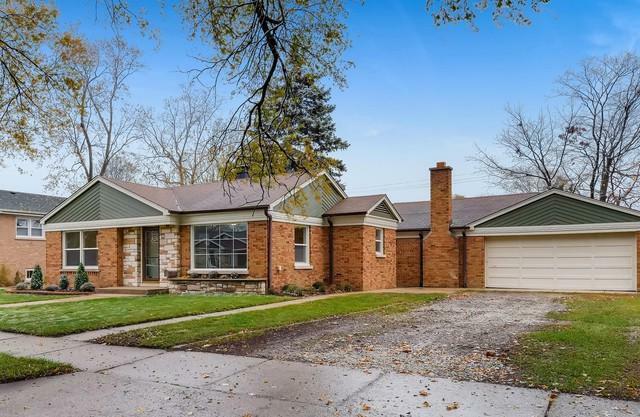 3 bedrooms ~ Inviting master suite w/ wall to wall closet space, new carpeting, private luxurious bath w/ granite shower, designer vanity cabinet & decor in neutral. Spacious 2nd and 3rd bedrooms w/ gleaming hardwood floors & ample closet space. 2.1 bathrooms ~ Guest bathroom is a half bath. 2nd full bathroom w/stunning white subway tile and accent tile add an extremely elegant touch. Inviting family room w/wood burning fireplace makes it a great space to entertain family & friends. Driveway parking for up to 6 cars, plus 2 car garage. Large yard for optimal enjoyment. 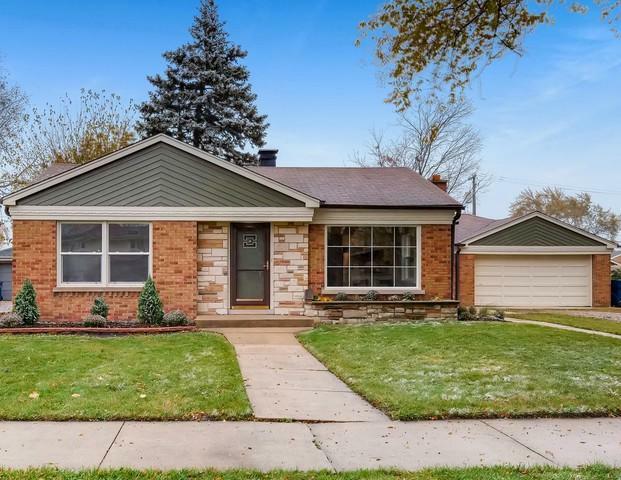 Prime location in Evergreen Park. 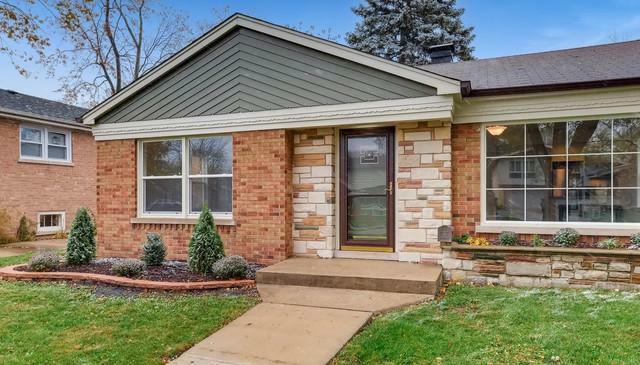 Move in ready and shows w/pride.